Founded in 1908, approximately 14,600 students, including more than 700 international students, enjoy the technology-rich atmosphere at theUniversity of Nebraska at Omaha. UNO is Nebraska&apos;s metropolitan university and home of the multi-campus Peter Kiewit Institute of Information Science, Technology and Engineering. 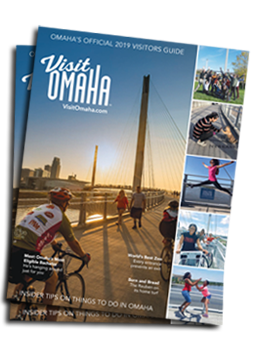 UNO offers students abundant internship opportunities with businesses in Omaha and throughout the state. This is where students find their "Maverick Mojo!"